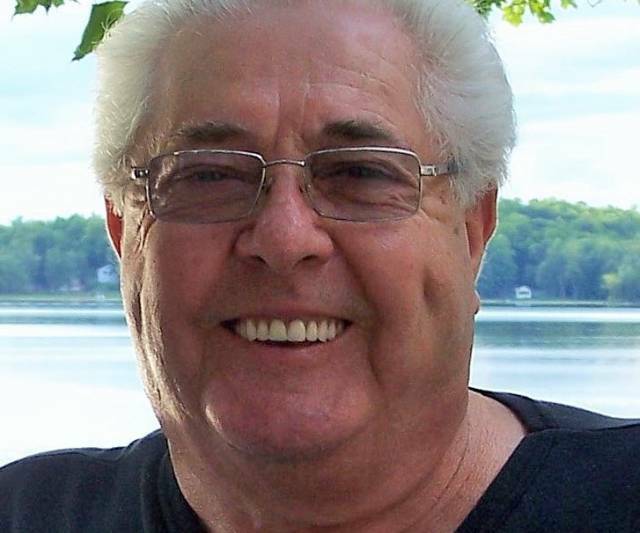 INQUINTE.CA | Community | Obituaries | Reynolds, Wellington M. "Taff"
Peacefully entered into rest on Thursday, March 21st, 2019 at the Belleville General Hospital. Taff Reynolds of Madoc died at the age of 80. He was the son of the late Thomas & Ida Reynolds (nee Duquette). Taff was the cherished husband of Marie (nee Hawley) for 59 years. He was the loving father of Dan (Kathryn) of Lindsay, Paul (Beverly) of Belleville, Tim (Heather) of Fredericton, New Brunswick and Kim Stratton (James) of Shannonville. Taff was the loving grandfather of Matthew, Brent, Ashley, Justin, Michael, Mark, & Brendan and great-grandfather of Jaxson. He was predeceased by all of his brothers and sisters and will be fondly remembered by his many nieces and nephews.